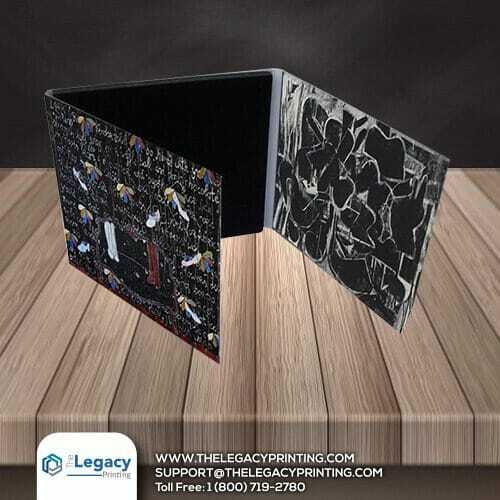 When you are looking for a cost effective yet highly professional way to market your CDs, custom printed disc folders are your right choice. 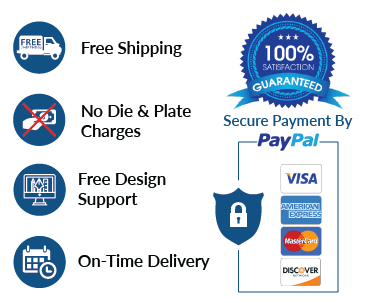 These DVD folders are the chosen not just by software development companies but are also the foremost choice of media houses in marketing of their music and videos. 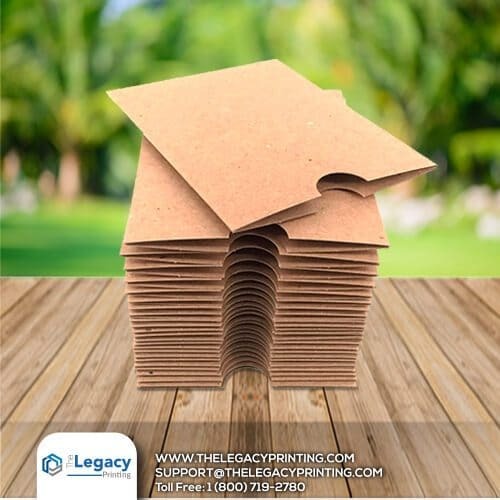 The Legacy Printing offers CDfolder printing in full color as well as single color with all kinds of finishing such as matte or glossy lamination. Want to add more glamor to your CD folders, opt for spot gloss, embossing or silver/gold foiling.